Human–wildlife conflict is a pressing issue, and the majority of mitigation measures focus upon reducing wildlife damage. However, conflict situations are often about issues that go far beyond wildlife damage, such as conflicts between different groups of stakeholders; myths, perceptions and knowledge about certain species; economic and political factors; and religious and cultural beliefs. Furthermore, conflict may have a ‘contagious’ element, where views towards one species affect others as well, while events such as man-eating have a particularly devastating impact. 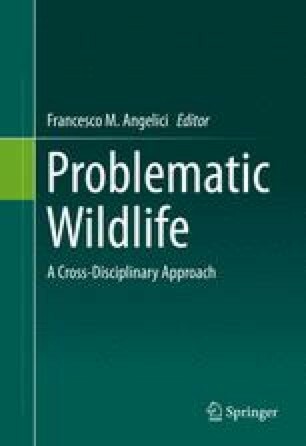 Here, we discuss how those complex factors can shape peoples’ attitudes towards wildlife, and highlight the need for conservationists to consider a broad, interdisciplinary approach for effective conflict mitigation with the ultimate aim of coexistence.